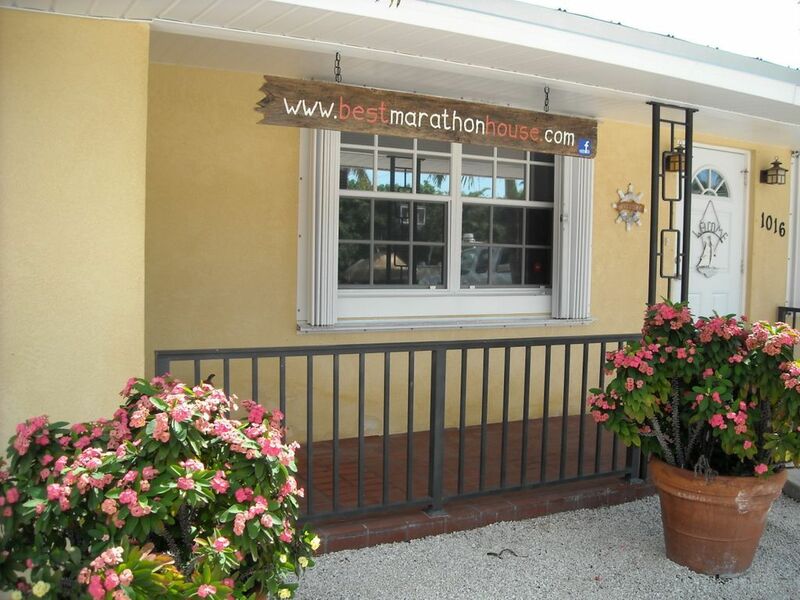 WELCOME TO MARATHON , FLORIDA Get the most memories from here.. 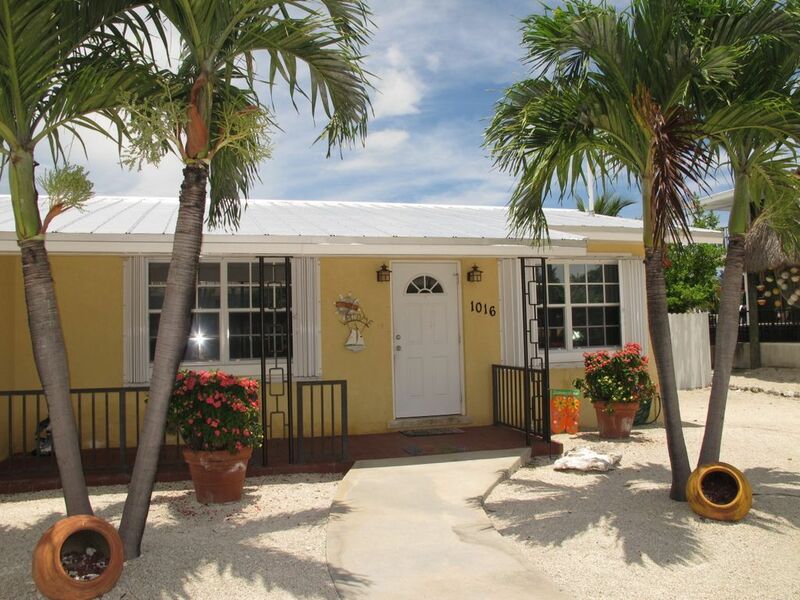 Waterfront beautiful pool home with jacuzzi, 3 bedrooms, 2 bathrooms, in beautiful Marathon, located in the central Florida Keys Completely remodeled 3 bedrooms, 2 bath house in Marathon - the middle of the Florida Keys, on Mile Marker 51, only one hour to KEY WEST. Beautiful place in a quiet neighborhood. 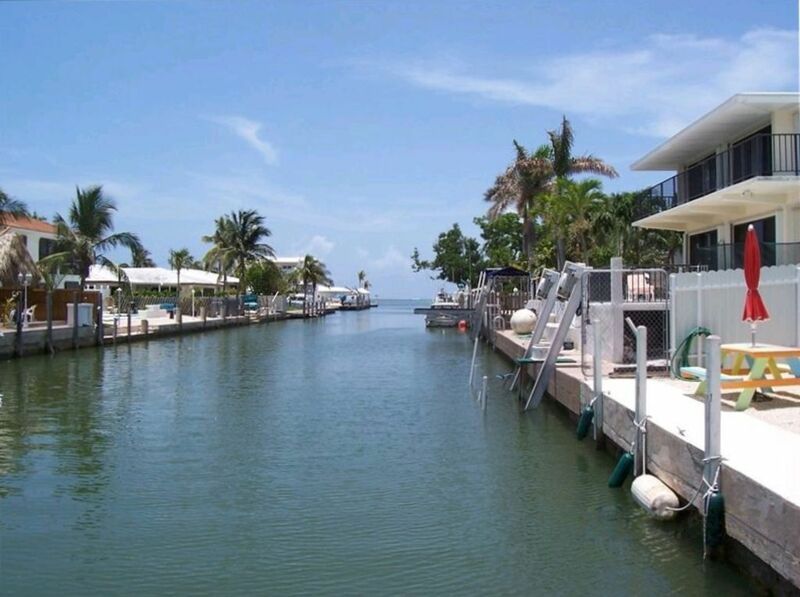 Direct access to the ocean, with 37 feet of dockage. House set up for fishing and relaxing. We have a fish cleaning station with full electric and plumbing, a freezer is provided for your bait as well as an industrial ice maker at your disposal. Just minutes to the reef and off-shore fishing. 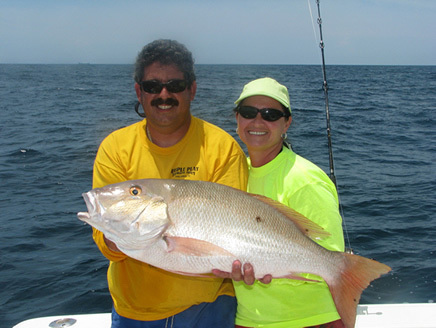 You can catch yellowtails, snappers, grouper, sailfish, dolphin (mahi-mahi), wahoo, tuna , king mackerel and others. 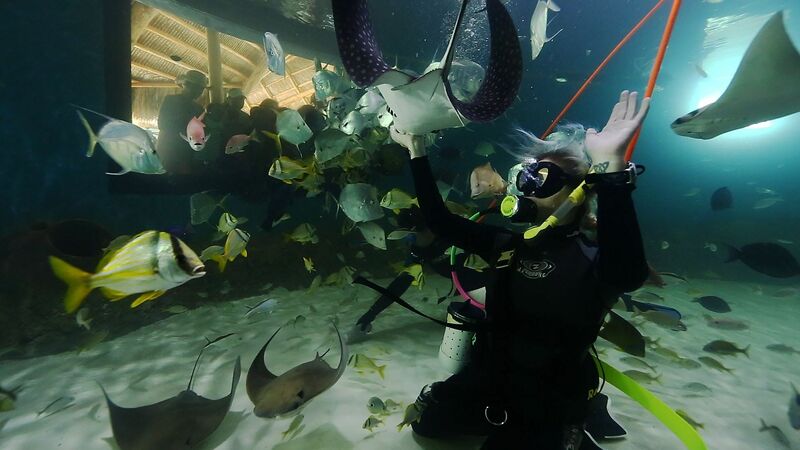 Beautiful snorkeling and SCUBA diving. 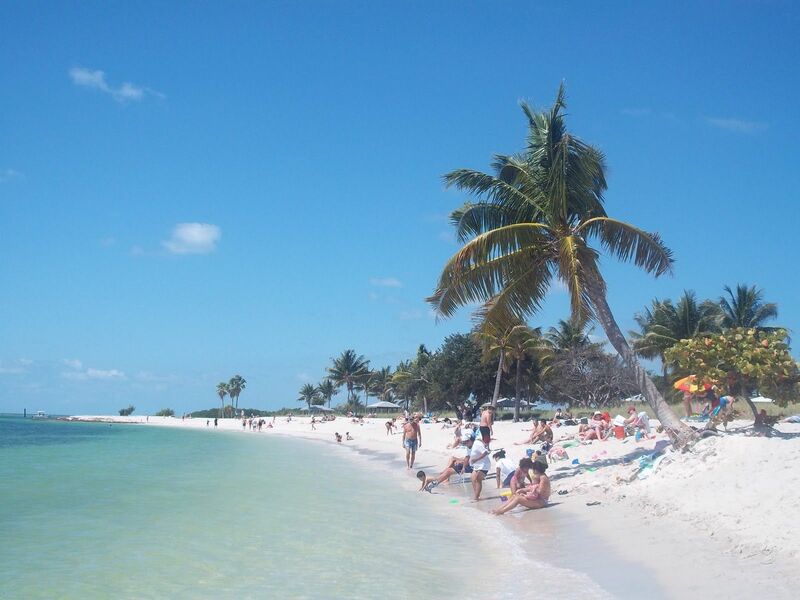 Minutes to Sombrero Beach and Bahia Honda State Park. 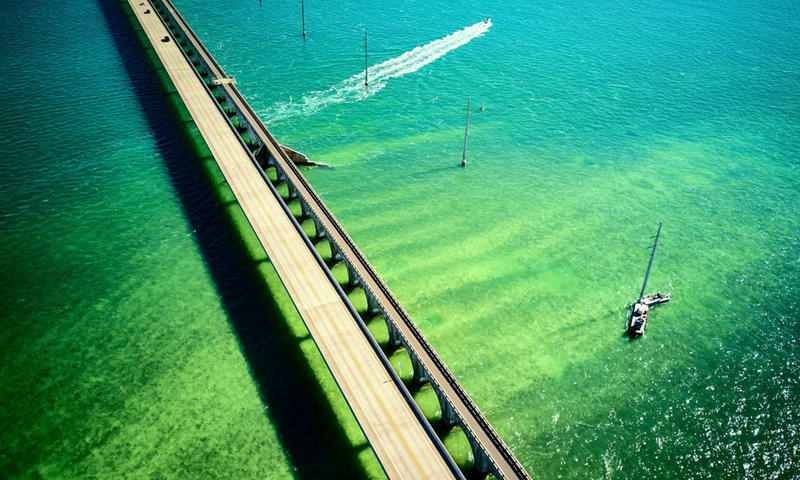 Close to the seven mile bridge for access to the Gulf side, and back-country fishing. Land Size 1,500 sq. ft.
Our names are Manny and Elena Gonzalez. We’re a friendly couple living in Cape Coral, Florida. Manny is a Licensed Florida Realtor. 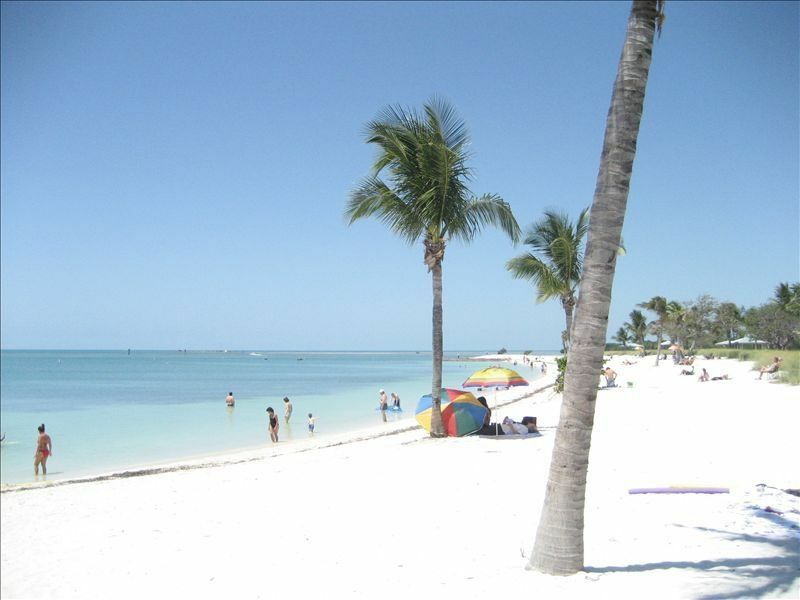 We first came to the island of Marathon in the Keys in 2003 for a Fishing Trip vacation with our family and fell in love with the beautiful atmosphere. We decided to buy a vacation rental there so that we could visit occasionally and provide a lovely home for other families to make great memories. 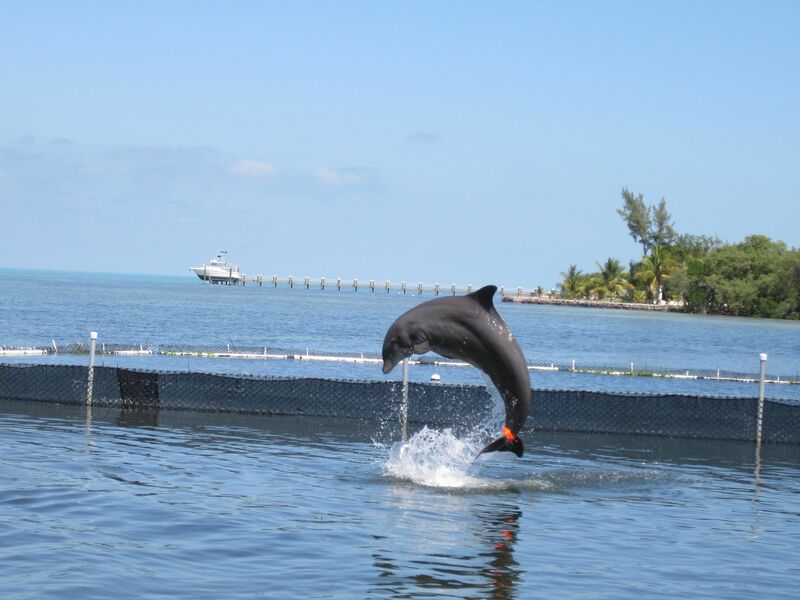 The Dolphin Research Center is a dolphinarium on Grassy Key, Florida. The 90,000-square-foot series of saltwater lagoons carved out of the shoreline is home to a family of dolphins and California sea lions. We reanted this home in June 2007, and it was just wonderful! The photos don't show how spotlessly clean, well appointed, and comfortable the house is. The ocean is only a short kayak ride away, and the canal is well marked and easy to find for boating. The owner was very easy to work with...would rate this home a 10! Beautiful house in a great location. Clean and cozy. Couldn't ask for a better week. Thanks Manny. We greatly enjoyed our stay. The place is clean, convenient, spacious, and nicely appointed. 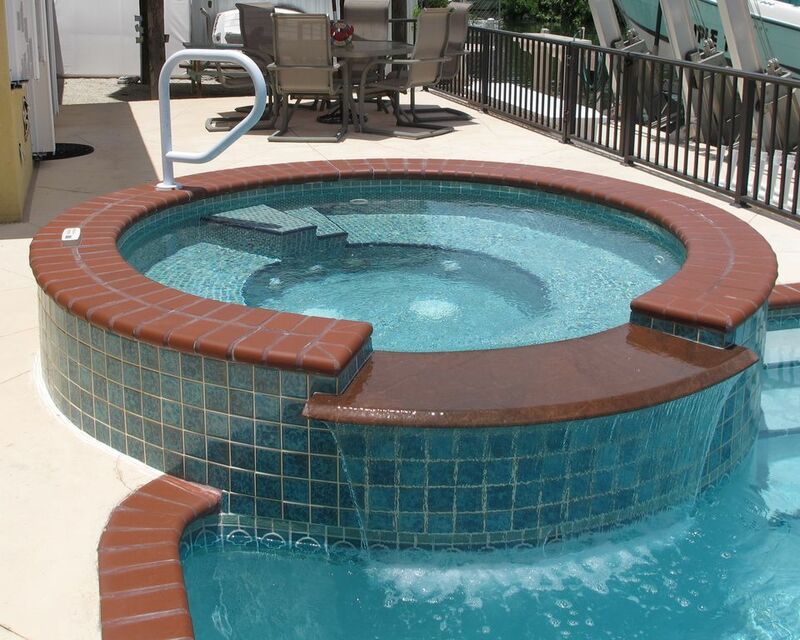 The pool and hot tub were welcome respites, where we enjoyed happy hour each evening. Manny is easy to work with and was very responsive to our questions. Rented Manny's place for 3 weeks in Jan 09. Had a great time! If your going to rent a boat and fish then this is the place - great location for easy access to ocean and great ammenities for fishing. House was clean and pool and Hot Tub were great!! Thanks Manny! !